The best aspect is definitely how good all the lecturers are. They’re all incredibly passionate about their subject and try their best to make sure everyone understands the subject properly during lectures and seminars. 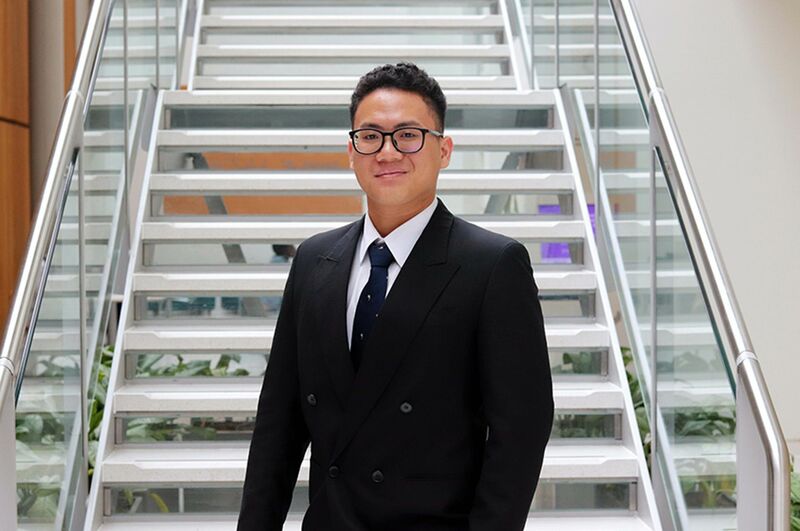 "The School has a really good reputation which is what initially drew me to it, but I came to visit NTU before applying for University and absolutely fell in love with it. The lecturers are friendly and approachable, and the lecture / seminar spaces really modern. 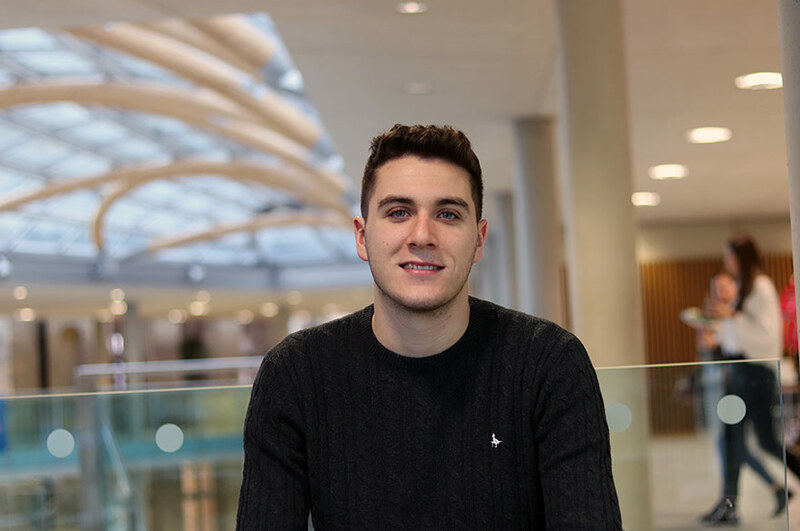 I also found the course content unique and really interesting, and I loved the focus on both sport and academics that Trent has – right down to keeping Wednesday afternoons lecture free to allow for BUCS fixtures!" "The best aspect is definitely how good all the lecturers are. They’re all incredibly passionate about their subject and try their best to make sure everyone understands the subject properly during lectures and seminars – but they’ve always got time for students’ questions if you don’t quite get something. It’s a really supportive environment." "I love it. It’s not such a big city that it’s overwhelming (particularly when you first arrive), but there’s always something to do for everyone. I love how many quirky little shops and events there are in the city, as well as all the big venues for a night out or to watch the ice hockey! It’s got such a friendly feel to it that you don’t get in bigger cities, and you don’t have to compromise on anything which is amazing!" "The course is exactly how I thought it would be before I arrived, although some modules have surprised me being a lot more interesting than I thought they would be! Some parts of the course have been a bit more challenging and others a bit easier than I’d expected, but the lecturers are always there to help out. I enjoy the amount of guest lectures we get, as it’s always interesting to hear different perspectives on a subject. The sandwich placement I’m currently on has been the highlight of the course though, as experiencing prison life first hand has made so many elements of the course really make sense – and I’m no longer stuck for ideas for my dissertation!" "Throughout the course I’ve been involved in Service Learning, Learning Together and the Prison Sandwich. The course offers so many different incredible opportunities that you really have to take advantage of. Nothing has enhanced my uni experience and developed me as a student quite like these have. 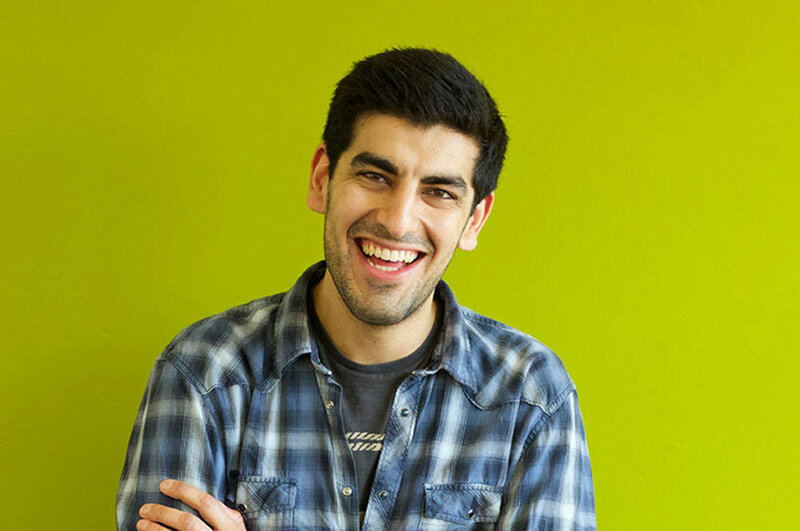 My understanding of course material is so much clearer because of these experiences, and they’ve really challenged some of my thoughts and perspectives on things I’ve come across in the course." "The Prison Sandwich has been easily the biggest and most daunting thing I’ve been involved with whilst on the Criminology course, but it’s been so worthwhile already. We were initially given a talk about the Prison Sandwich in April, and from that I instantly knew that it was something I wanted to do. Working as a prison officer has allowed me an unparalleled insight into what goes on inside our prisons, and has given me a completely fresh understanding of what I’ve learnt in my first two years on the course in a way that I never would have had without the Sandwich. The thing with prisons is that you never know what each day is going to hold, so while it’s been such an amazing experience so far, I’ve definitely had my fair share of things to deal with since starting! However, the communication between NTU and the prison is so good, and the lecturers are always there with a supportive email or an offer of a meeting to see how you’re dealing with things. It’s a tough job but it’s shown me that working directly with offenders is something I’d definitely like to continue doing after graduation – either in the Prison Service or the Police. Overall, the Prison Sandwich has taught me so much about not only the prison itself and applying Criminological theory in a practical setting, but also about myself – and I’m so glad I did it." "The lecturers always make it really clear what their office hours are for help with coursework, exam prep or just stuff you come across throughout the modules, and they’re nearly always available through email if you only remember something halfway through writing an essay! A number of lecturers also give handouts in seminars which are really useful, and all lectures get put up on NOW alongside lecture capture which is amazingly helpful." "Being on the Criminology course at NTU has really influenced my future plans. I came to uni knowing only that I wanted to study Criminology, but not really what I wanted to do with it afterwards. 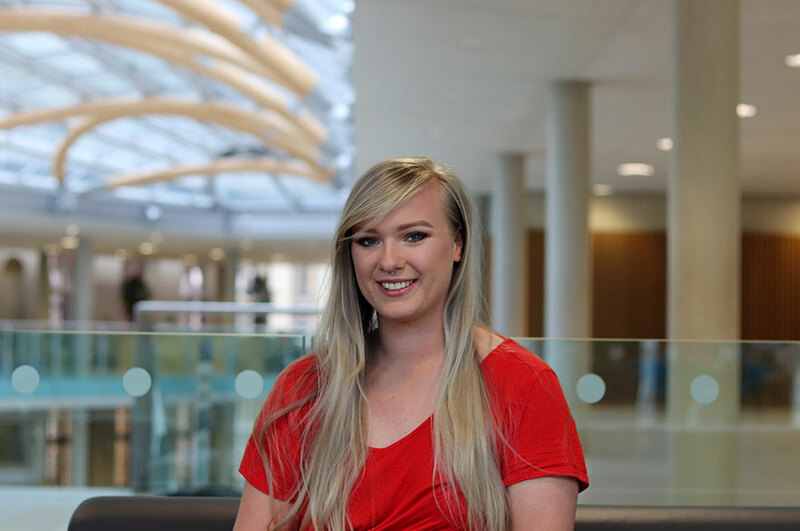 The lecturers I’ve met and the opportunities I have had during the course – particularly Learning Together and the Prison Sandwich – have enabled me to choose a career path I’m really passionate about and really go for it." "I’ve only got two pieces of advice: Firstly, just do it! I’m confident that I would never have had the experiences and opportunities I’ve had if I’d gone anywhere else, and I don’t believe I’d be where I am today if I didn’t choose to study at NTU. Secondly: you really need to throw yourself in completely to get the best out of your experience. Work hard, be committed and take every single opportunity that comes your way."